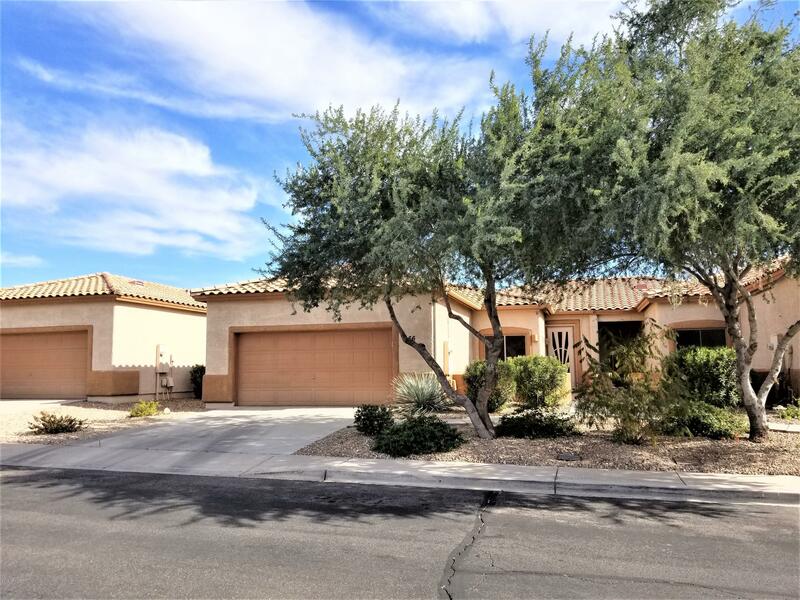 All HEATHERWOOD VILLAGE homes currently listed for sale in Mesa as of 04/18/2019 are shown below. You can change the search criteria at any time by pressing the 'Change Search' button below. "Wonderful gated community w/ community pool around the corner from your 2 master suite home. Relax because HOA takes care of all exterior maintenance, roof repair & replacement, blanket ins policy, front yard,pool & spa & streets for $184 a month! Open great room w/ 10 ft. ceilings open to spacious kitchen. New smooth top range/oven. Tile in kitchen, traffic areas & baths. Inside laundry. Double doors to first master suite. Over-sized shower & double sink vanity in master bath & walk in closet"